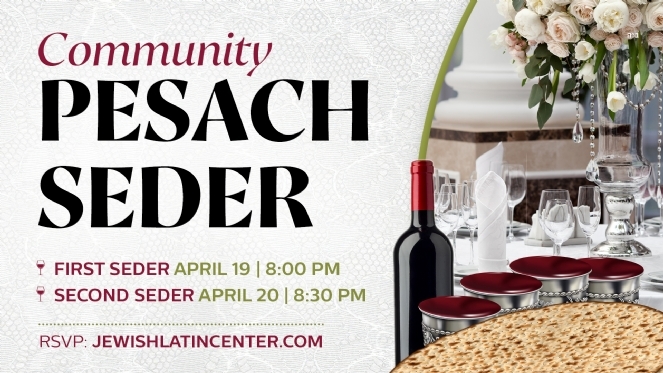 Celebrate Pesach with family - In the heart of Manhattan! *No one will be turned away due to financial constraints. Feel free to email us in full confidentiality.